Support our mission to reduce recidivism in Nebraska. RISE's mission is to transform and connect people to build thriving communities. RISE's vision is that all people will find freedom from cycles of incarceration. Our In-Prison and Post-Release programs serve individuals with criminal records across the state. We create community among our volunteers and our Builders. Want to join us? 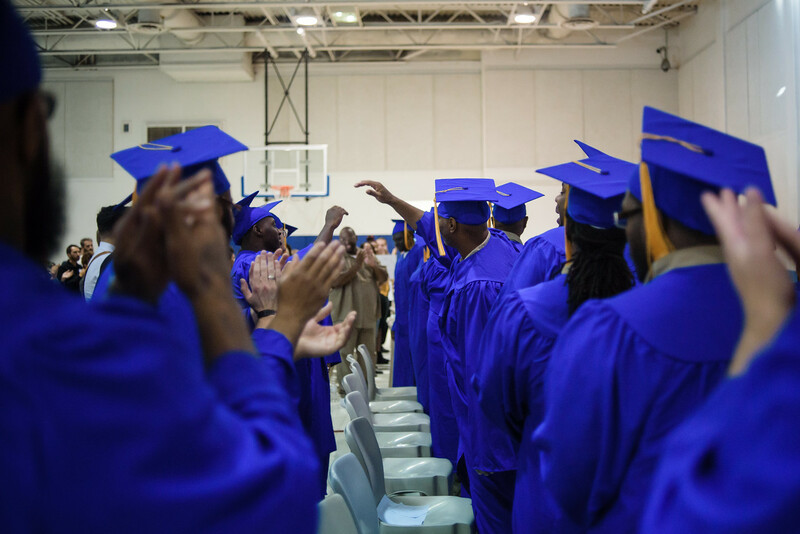 $500 provides one scholarship to an incarcerated Builder in the RISE program.